Classic, Stylish AND Comfortable. 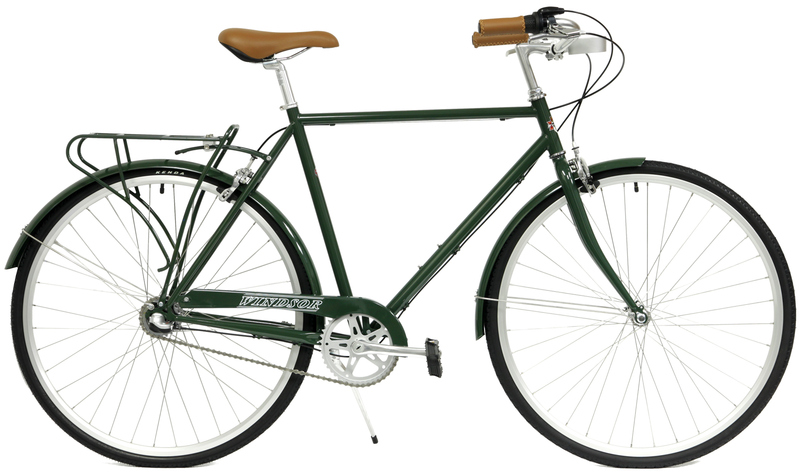 Sweet and simple, low-maintenance Three speed town / city bikes. 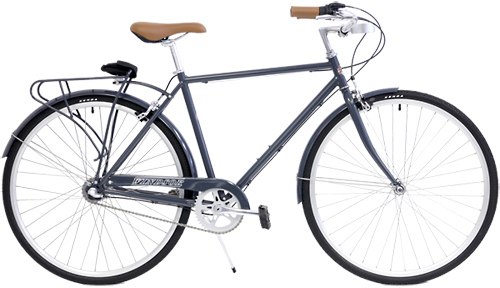 this Oxford Deluxe is great for hilly areas or folks that want more gears. 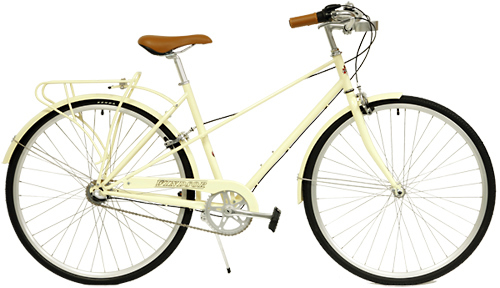 Now On Promo $399.95 Save Up to 50% Off - While they Last!